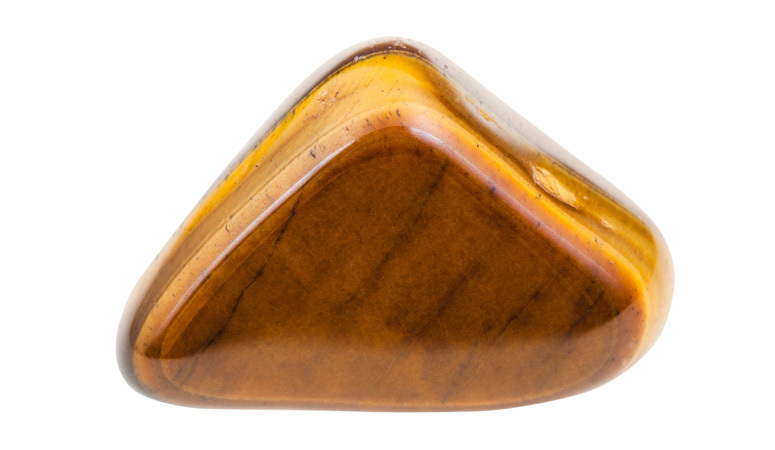 Tiger Eye enhances willpower, self-confidence, practicality and the correct use of power. 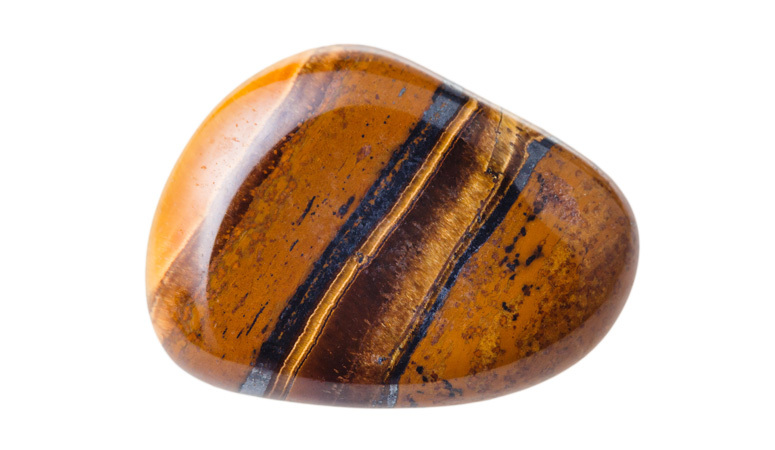 It’s a stable, grounding stone that attracts good luck and prosperity. 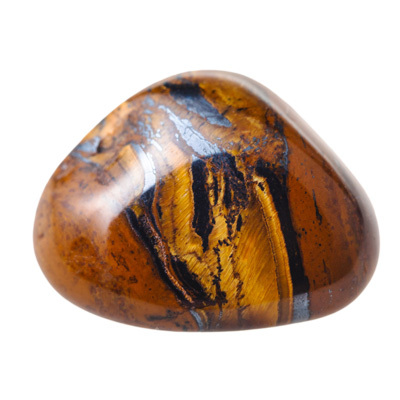 Tiger eye is also very protective, especially during travel. 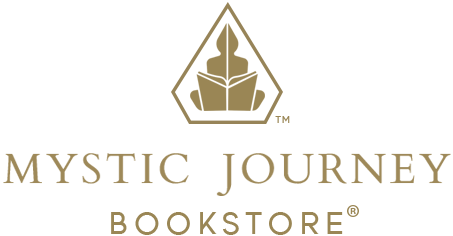 It can also help one see clearly without illusion. 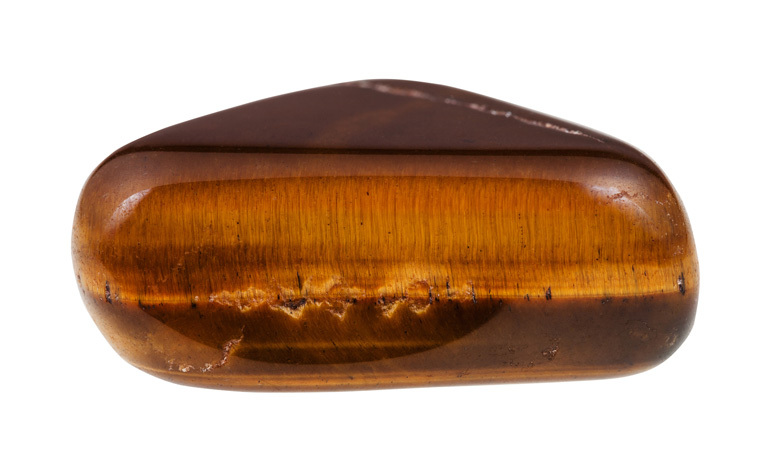 Tiger Eye is a variety of macrocrystalline Quartz known for its remarkable chatoyancy and rich layers of gold and brown color. 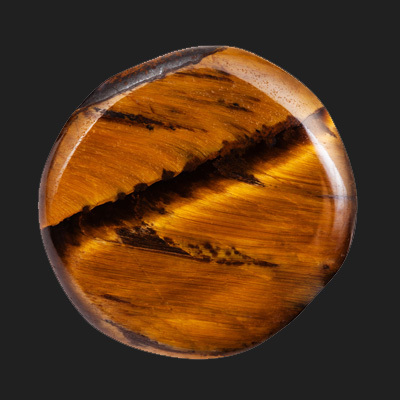 It an ancient talisman, mysterious and powerful, revered and feared – an “all-seeing all-knowing eye,” thought to grant a wearer the ability to observe everything, even through closed doors.